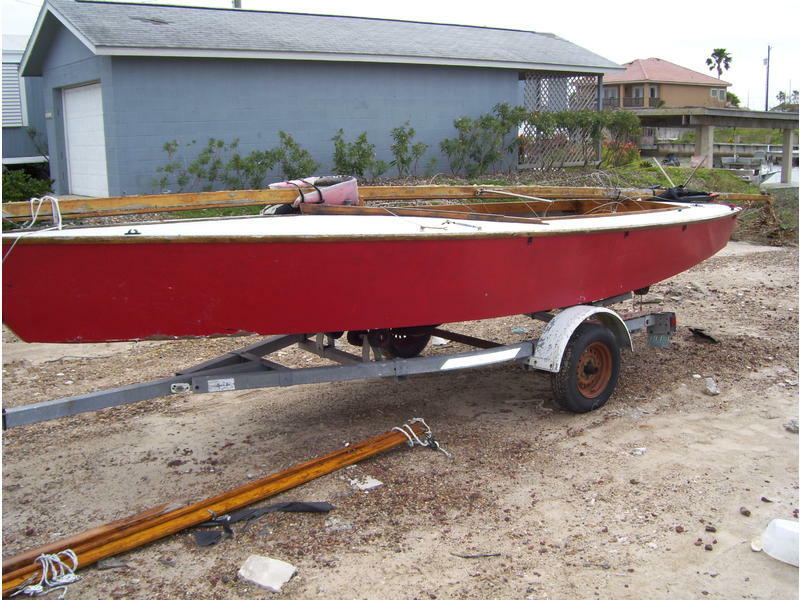 1957 Classic Lightning Sailboat for sale. Totally renovated in 2006 and featured in Gulfscapes 2006 spring issue. One of only a handful left in the world with original spruce spars. 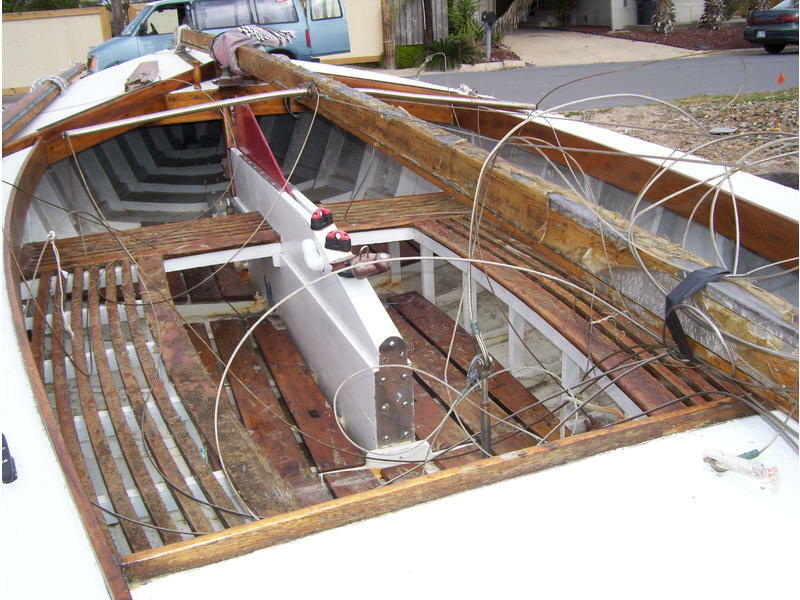 Sound and seaworthy except for mast broken at the deck line by Hurricane Dolly. Easily repaired. 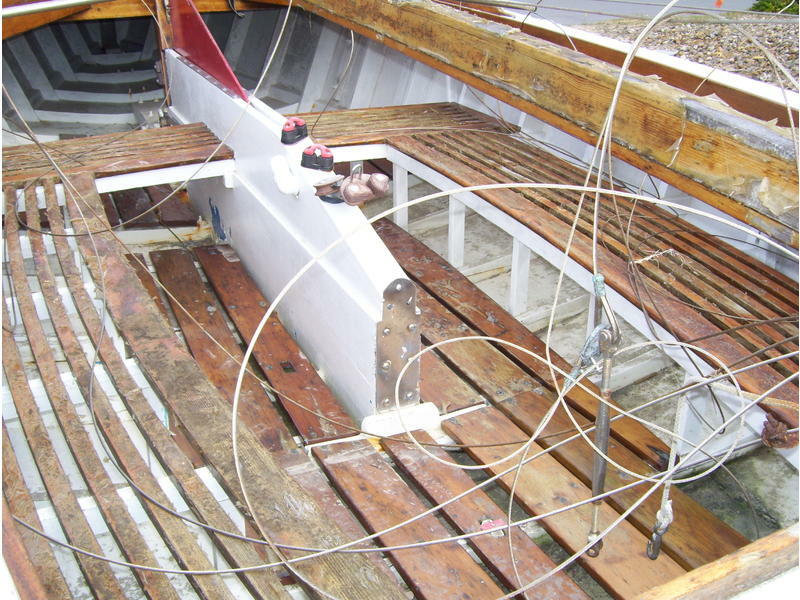 All bronze tracks on mast and boom, bronze fittings and fasteners, etc. Good sails and trailer. email: flamingal_themadmax@yahoo.com or call (# removed). Additional pictures available.